Createspace Independent Publishing Platform, 9781491252253, 352pp. When college student Rena Collins finds herself nose-to-chest with the campus outcast, she's stunned. Wallace Blake is everything she's ever wanted in a man--except he can't touch her. 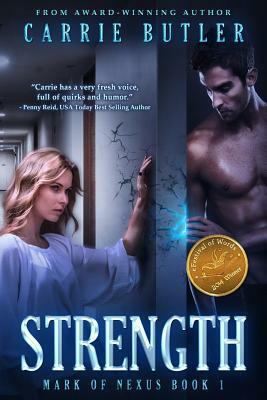 His uncontrollable strength, a so-called gift from his bloodline, makes every interaction dangerous. And with a secret, supernatural war brewing among his kind, there's no time to work it out. To keep Wallace in her life, Rena will have to risk a whole lot more than her heart.